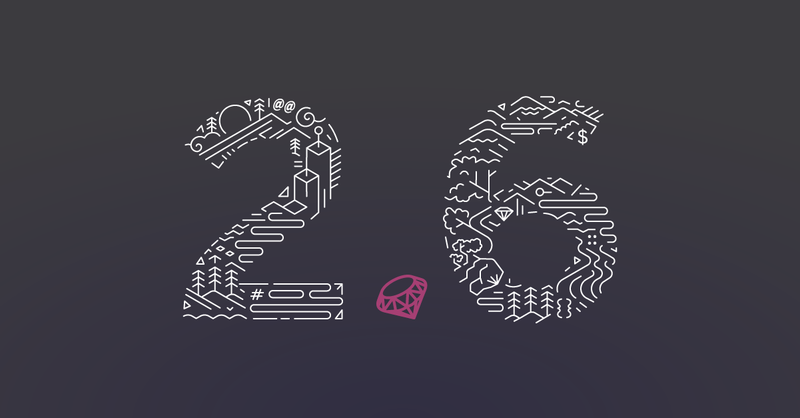 The Ruby committers have again continued their annual holiday tradition of gifting us a new Ruby version: Ruby 2.6 was released today, including the long awaited Just-In-Time (JIT) compiler that the Ruby team has been working on for more than a year. 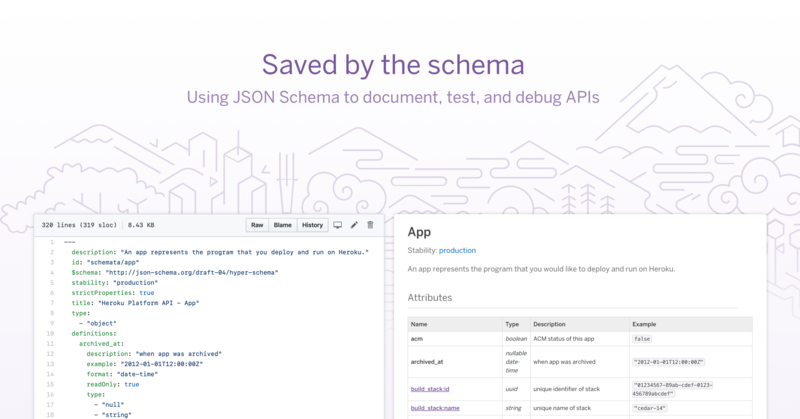 Just-In-Time compilation requires Ruby to spin up a compiler process on startup, and we're proud to say that this feature is supported today on Heroku thanks to the diligent efforts of our very own Richard Schneeman. We'd also like to thank fellow Herokai Nobuyoshi Nakada for his effort making sure the new JIT works well with all of the officially supported compilers: GCC, Clang and Microsoft Visual C++.